Guangzhou, also known as Canton, is the 3rd largest city of China by population. Located on the Pearl River, this city situated quite close to Hong Kong and Macau. Such location makes Guangzhou a key city for transportation and trade for Southern China. With its rapid economic development, the city gathers quite a multicultural population. The city holds numerous tourism attractions: Chigang pagoda, Zhenhai tower in Yuexiu park, Haizhu bridge, the statue of five goats. It is certainly one of the most visited cities by international tourists in Southern China. The night boat tour on the Pearl River is another add to the night life of the city. Escape from the hectic city of Guanzhou and come at easy in the mountain villa hotel. 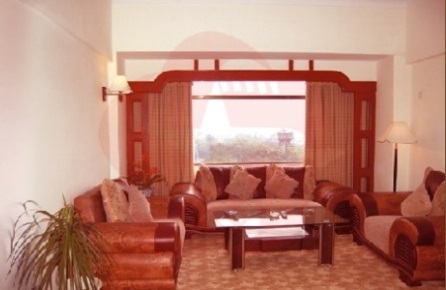 The mountain villa hotel is situated out of the city in the vicinity of White Cloud Mountain. The hotel has 70 rooms, the classic designed rooms are well equipped and in the tranquil environment it is a true treat to stay in this hotel. If you need to go downtown during the Canton Fair there is a shuttle service. Mountain Villa Hotel in Guangzhou! 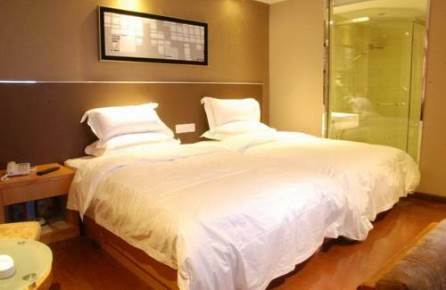 The Sun Mei Hotel is conveniently located in the Baiyun District of Guangzhou. 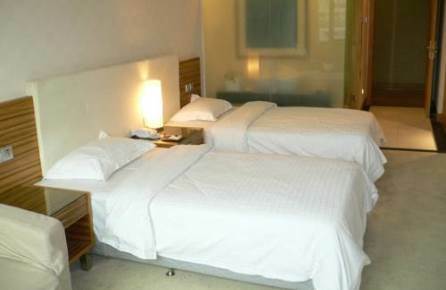 The fifty guestrooms of the Sun Mei Hotel are large and well equipped. To visit the major touristic attractions of Guangzhou take one of the nearby subway stations Xicun, Xichang and Sanyuanli are the three station closest to the Sun Mei Hotel. Taking a taxi is another option to visit the most well-known attractions like, the sculpture park, Mausoleum of the Nanyue King or drive to the White cloud mountain. Shun Mei Hotel in Guangzhou! 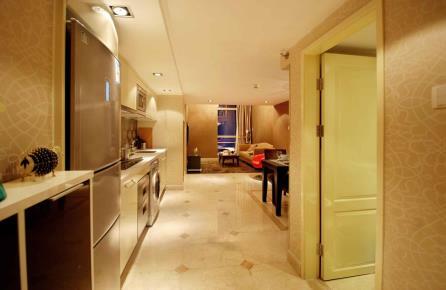 If you do not like to stay in a hotel but like to feel at home in a charming apartment during your stay in Guangzhou than the Guangzhou Grand View Wanghao Palace apartment is het perfect place for you. 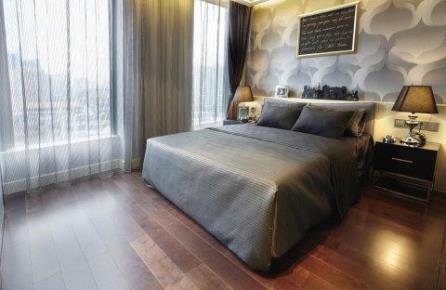 Convenient located in the city center of Guangzhou the apartments offer you everything to make yourself comfortable. Subway station Tiyu Xilu is at only 200 meters from the apartment. 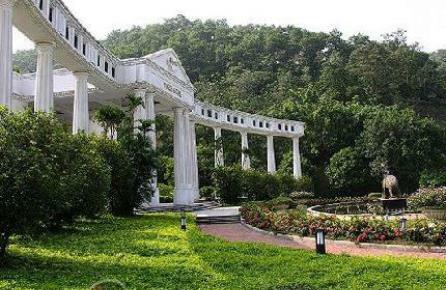 By subway it is easy to go to the major touristic attractions such as Beijing Road, Western Han Nanyue King Tomb Museum and the Guangzhou Zoo. Grand View Wanghao Palace in Guangzhou! The Guangzhou Yingshang hotel railway station is one of the smaller hotels of Guangzhou with 115 rooms it offers a great get away for guests visiting Gunagzhou. The hotel is, what's in the name, located near the East Railroad Station and not for from some interesting touristic spots such as Yuexi Park, Statue of Five Goats, Western Han Nanyue King Tomb Museum and Guangzhou TV Tower. Beijng Road, the famous shopping area is at 3 kilometers distance a bit further away. Guangzhou Yingshang Hotel in Guangzhou! Not only the rooms are great of the, in 2011 build, Q City Hotel also the location of this hotel is excellent. The Q City Hotel is situated in the city center of Guangzhou, from the hotel it is easy to walk to the main pedestrian area, Beijng Road. Other attractions on walking distance of the hotel are Western Han Nanyue King Tomb Museum, Statue of Five Goats and Guangzhou TV Tower. Subway Station Yuexiu Park is at 400 meters away from the Q City Hotel. Q City Hotel in Guangzhou! Located in the Yuexiu District of Guangzhou The Bauhinia hotel is a charming option to stay, not to big, not to small and the perfect location of the Bauhinia will make your stay in Guangzhou very comfortable. The hotel is located approximately 800 meters from Beijing Road, the main shopping area of Guangzhou, other sightseeing's in the vicinity of the Bauhinia Hotel are Haizhu Wholesale Market and the Pearl River where you can take a night tour to see the lighted skyline of Guangzhou. 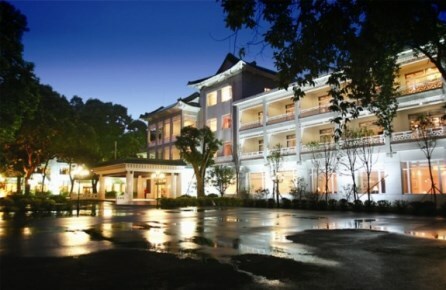 The Colorful Days Hotel is a cozy and charming hotel located near the Zoo of Guangzhou. This medium size hotel has 126 rooms. 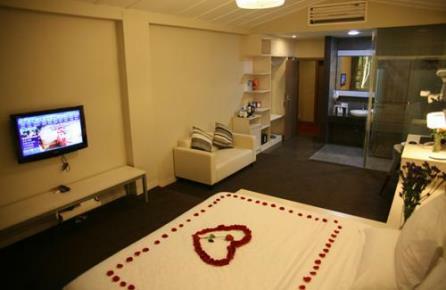 The rooms are equipped with all the amenities you will need and well furnished. 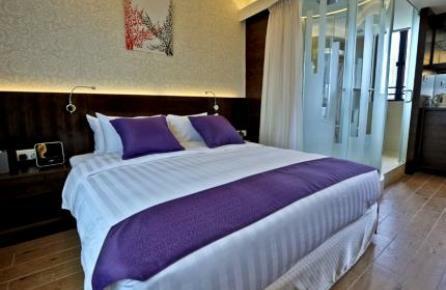 The Colorful Days hotel is a good start to explore the cities sight, close to the hotel are the zoo, Western Han Nanyue King Tomb Museum, Guangzhou TV Tower and Beijing Road, the last ones are easy to reach by subway from the Zoo subway station. Colorful Days Hotel in Guangzhou! Maybe not cozy but absolutely charming, the Guangdong yingbin hotel is a historical hotel in the city center of Guangzhou, The hotel was built in the 1950s' and even chairman Mao has stayed in Guangdong yingbin hotel. Not only the history of the hotel makes it interesting to stay here, the guestrooms are luxurious and comfortable and the location of the hotel is excellent, close to the people's park, Sun Yat Sen Memorial Hall and the Temple of six Banyan. The closest subway station of line 1 is at 800 meters from the hotel. Guangdong Yingbin Hotel in Guangzhou! This comfortable and cozy hotel gives you good value for money. Although the Movie Star hotel is located a bit away from the city center (still only 5 kilometers), it is easy to go there. From subway station Kecun, which is at 400 meters from the hotel, it is only a few stops. Points of interest close to the Movie Star Hotel are Haizhu Wholesale Market, Beijing Road and Guangzhou Zoo. Movie Star Hotel in Guangzhou! The beautiful location of the Oriental Resort makes this hotel the perfect alternative for travelers who do not like to stay in the city center. 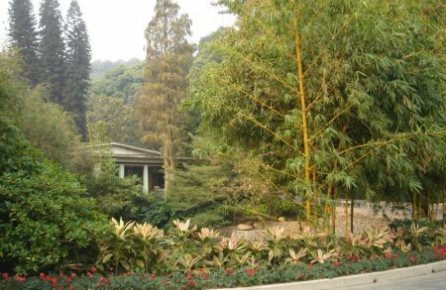 Located near the Dajinzhong Lake and at the foot of White Cloud Mountain this hotel will offer you an oasis of peace and tranquility. The rooms, in classic European style are richly decorated and have all the facilities you might expect from a hotel of this level.